We wonder how our celebs find the balance between work and play. 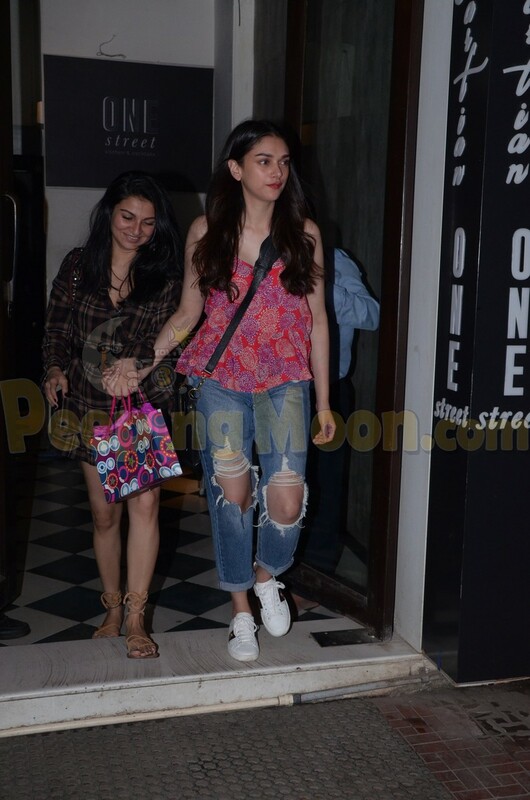 Papped at a popular suburban restaurant were Rakul Preet, Sonakshi Sinha and Aditi Rao Hydari. Rakul was papped as she stepped out of the eatery after attending a luncheon. Sonakshi and Aditi attended stylist Sanam Ratansi's birthday bash. 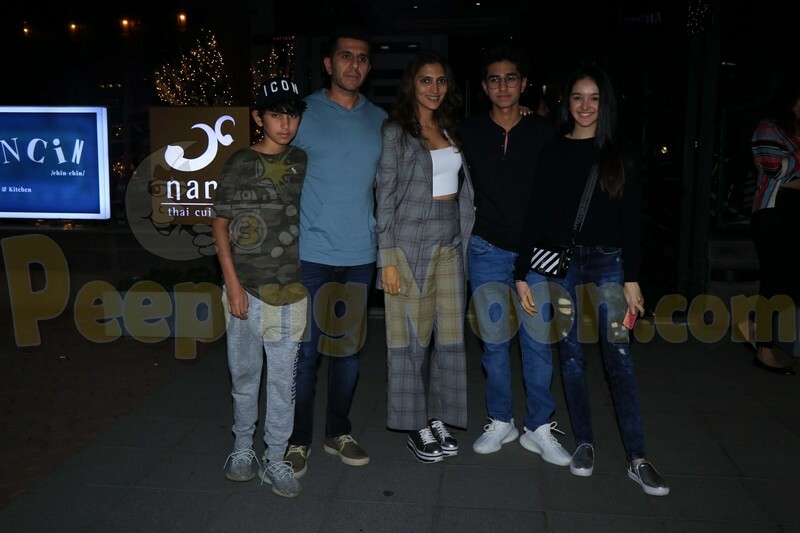 Ritesh Sidhwani was also papped in the city with his family after a quiet dinner.